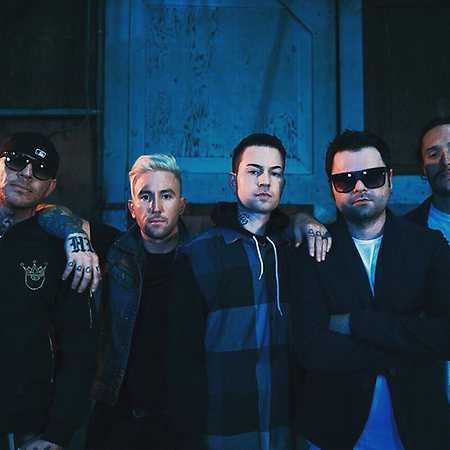 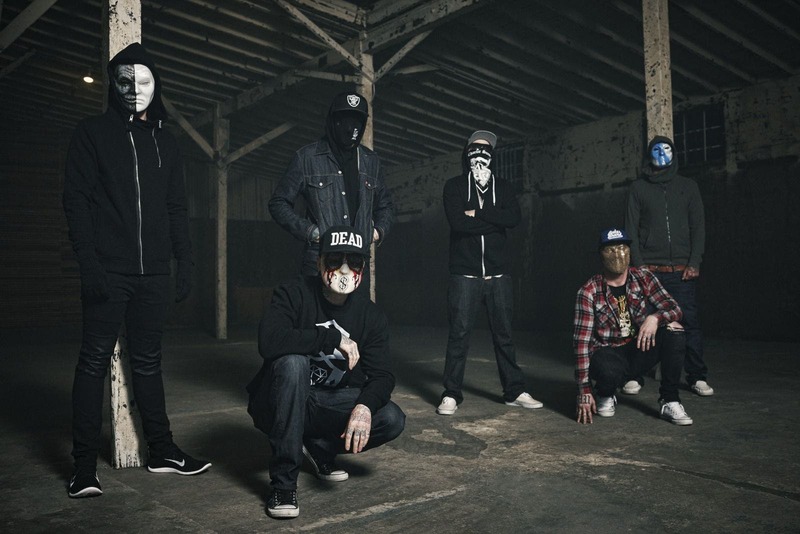 Hollywood Undead was established in Los Angeles in 2005 after frontman J-Dog and former member Deuce uploaded their first single The Kids on MySpace, which became an overnight hit. 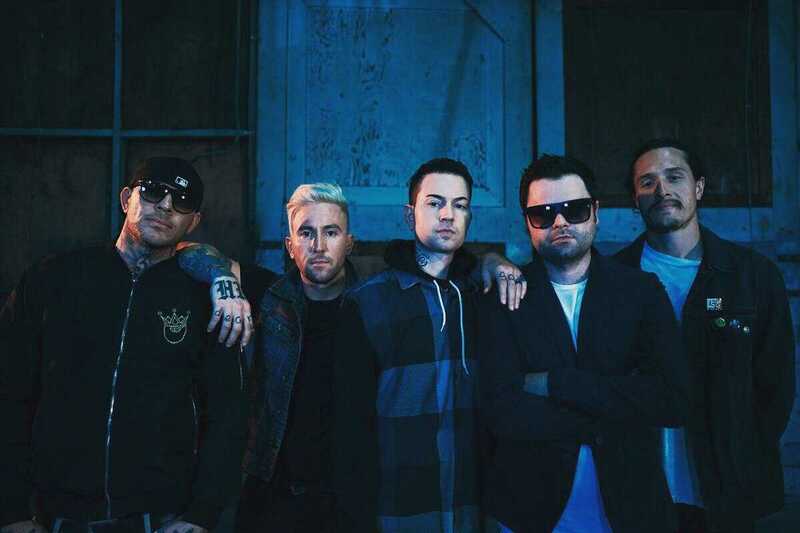 However, they achieved larger success with their 2008 album _Swan Songs _ which ranked 22 on the US Top 200 upon release. 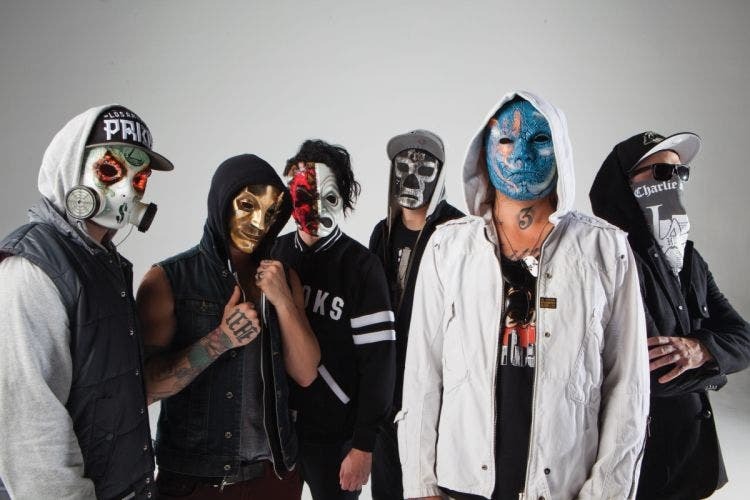 On a tour with then-unknown producer Skrillex, the guys called themselves "Sonny and the Blood Monkeys." 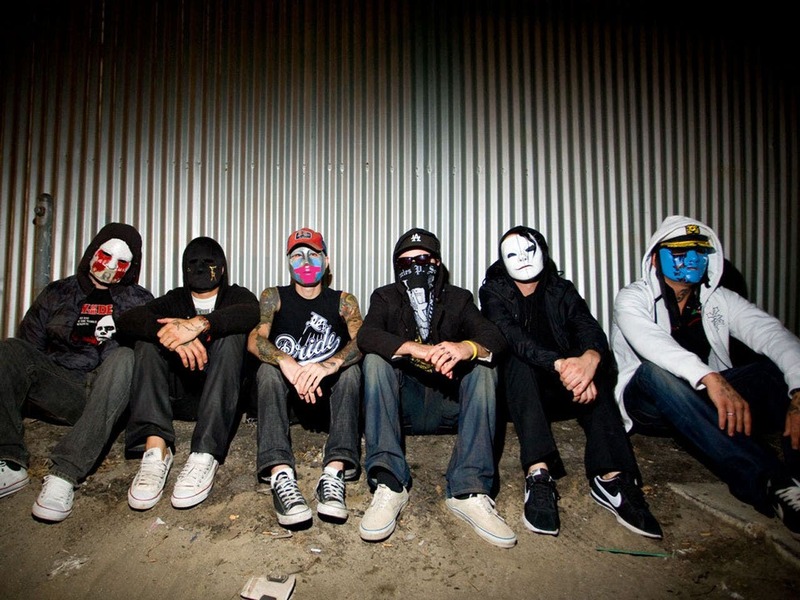 Two later albums, American Tragedy from 2011 and Notes from the Underground released in 2013 were marked by sold-out stadiums, hit singles like We Are and Hear Me Now and millions of views on YouTube. 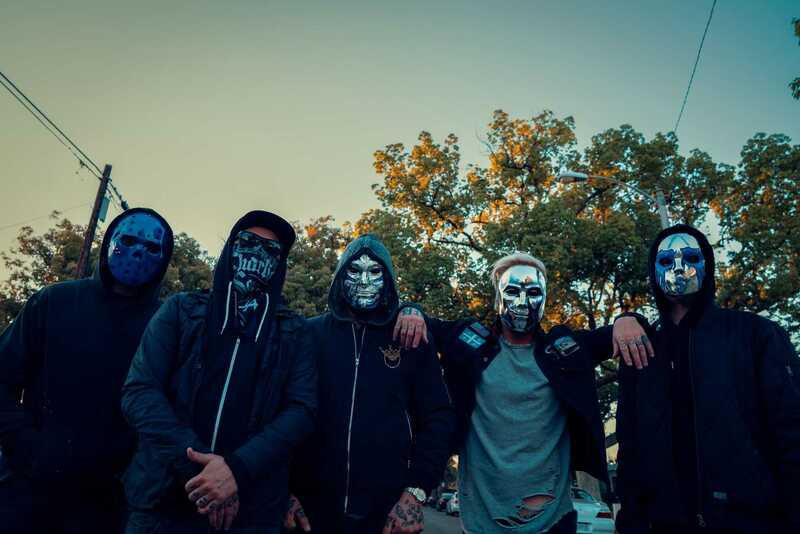 They have been compared to such greats as Linkin Park or Black Sabbath.